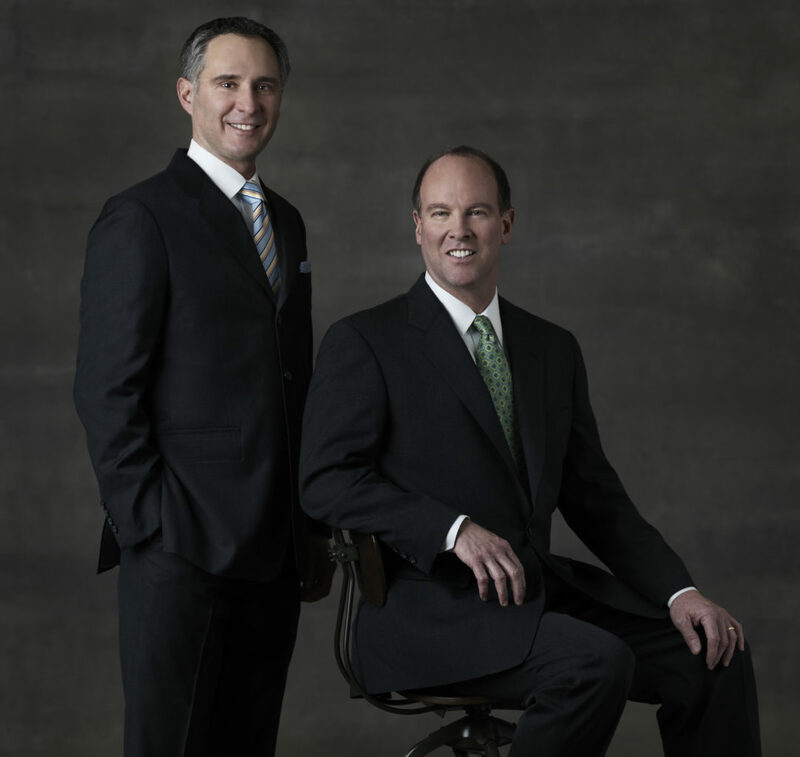 Annapolis Plastic Surgery is led by Dr. Bryan Ambro, a double board certified facial plastic surgeon, and Dr. James Chappell, a board certified plastic surgeon. Our procedures are performed in our private, out-patient center, located in the Sajak Health Pavilion at Anne Arundel Medical Center. We offer consultations for all plastic and reconstructive surgery procedures. You’ll have the opportunity to meet the doctor, discuss your concerns and explore the treatment options that are available. We also offer a wide range of non-surgical skin rejuvenation treatments including Botox®, Dysport® and dermal fillers, as well as laser skin rejuvenation, microdermabrasion and medical grade skin peels and facials. Many of these procedures can be performed on the same day as your consultation.